Biologists at the University of Washington hope September will bring welcome news for a dazzling array of sea creatures that have long been victims of human aesthetic fascination. 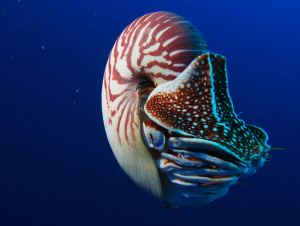 At a meeting in Johannesburg, South Africa, an international assembly of scientists and policymakers will decide then if the chambered nautilus and its kin — all quizzically shaped relatives of squid — should be subject to global restrictions on trade and collection. With nautilus numbers plummeting in the Philippines and other regions due to their prized shells, many researchers say it is long past time to protect these mysterious marine creatures. 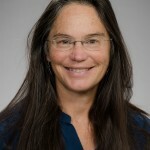 Dooley is one of several scientists and students working with Peter Ward, a lauded expert on nautiluses who also happens to be a UW professor of biology and Earth and space sciences. Through three decades of sun-baked, salt-encrusted field studies across the Pacific basin, Ward and his team have shown that nautiluses are more widespread than scientists once thought. They have tracked the health of nautilus populations from the Great Barrier Reef to the Philippines and collected genetic data to decipher the puzzling genetic diversity of these “living fossils.” Ward’s discoveries about these long-lived enigmatic loners have shown the world how nautiluses eat, reproduce, travel and stay afloat in the narrow range of ocean water pressure and temperature they can tolerate. So even after decades of study, the nautiluses still surprise Ward and his team. Scattered among these recent discoveries, which throw cold water on old ideas that nautilus populations are isolated from one another, is the occasional surprise. 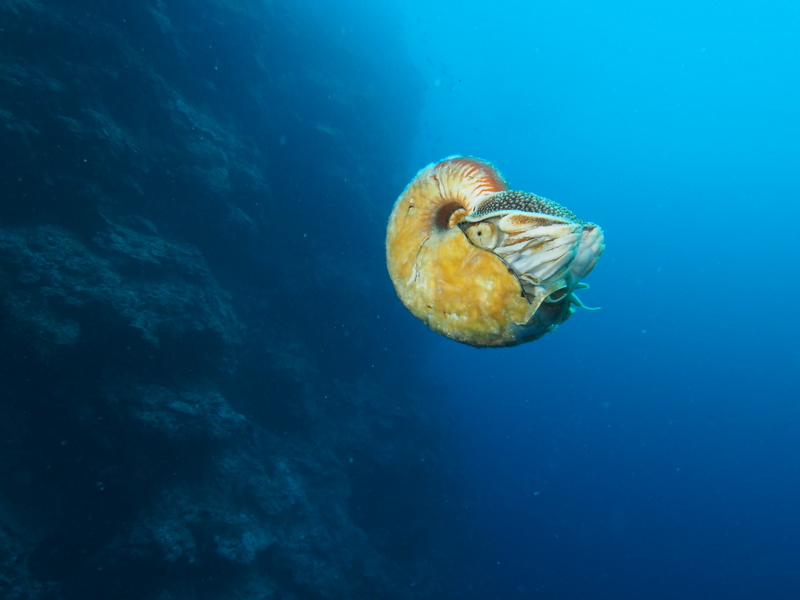 Last year near New Guinea, Ward and his team spotted a rare nautilus species for the first time in 30 years. Ward’s body of research has helped policymakers recognize the impact nautiluses have on ocean ecosystems, as well as how they can — and cannot — replenish their numbers in the face of unrestricted, unregulated fishing. The September meeting in Johannesburg will determine which species should be subject to new restrictions on trade, harvesting and collection by the Convention on International Trade in Endangered Species of Wild Fauna and Flora, or CITES. All but a handful of countries have ratified the convention, which since 1975 has imposed limits on trade of over 35,000 species. Protections under the CITES conventions can range from the total prohibition of imports and exports to limits on collection or licensing requirements. 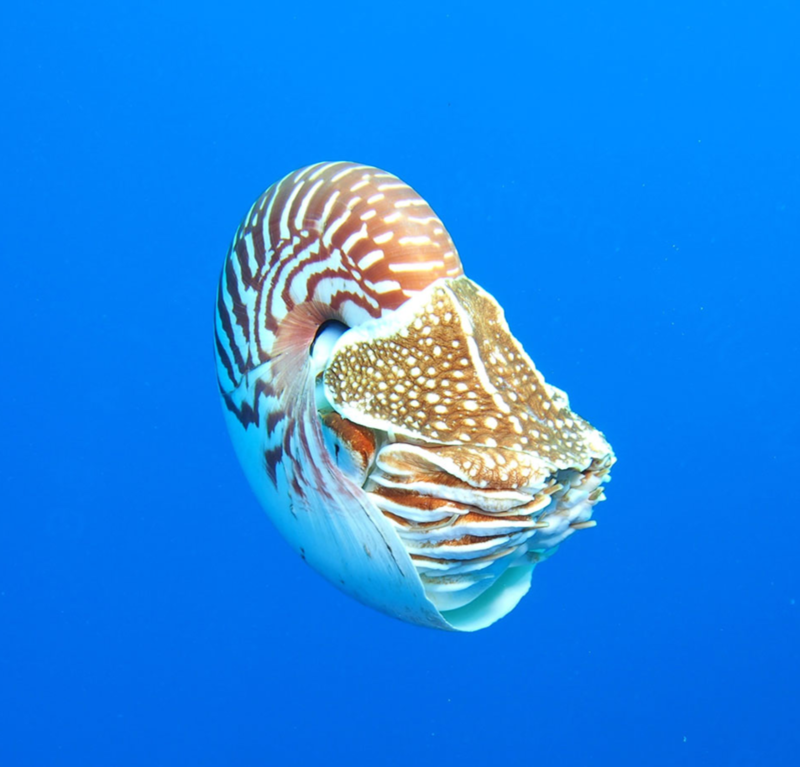 This year, the United States delegation to CITES will propose regulating trade in nautilus species, shells and products. Normally, a country only advocates protection for a species within its borders. While the tropical nautilus seems far removed from Alaskan salmon or Maine lobster, Ward’s team verified that nautiluses definitely reside within United States waters — specifically around American Samoa. 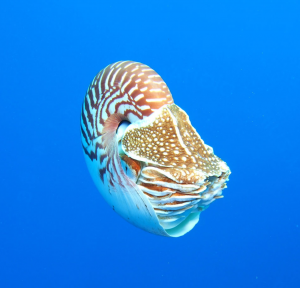 In June, Ward testified at a meeting of the UN Food and Agricultural Organization in Rome, presenting recent data from his team and collaborators that laid bare the precarious decline of nautilus populations. Delegations from over 50 countries were present. Along with representatives from the U.S. Fish & Wildlife Service, they helped stave off an effort to block consideration of nautiluses at the upcoming CITES gathering. This gives Ward hope for the Johannesburg meeting. 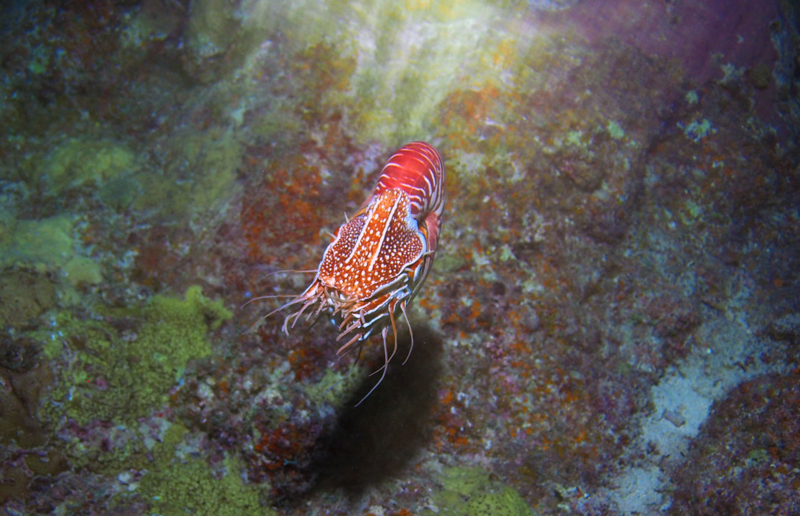 Ward, Dooley and Vandepas and their colleagues continue to gather, process and analyze the surprising diversity of nautiluses. 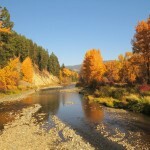 These creatures are a delightful contradiction for biologists. They appear in the fossil record going back millions of years, yet show recent genetic adaptations and signatures of evolutionary change. In short, they are a delightful crop for biologists who seek to understand evolution, ecology and genetics. Assuming, that is, that the nautiluses can be preserved. For more information, contact Dooley at 206-543-2962 or fdd@uw.edu, Vandepas at 206-543-2962 or lvandepa@uw.edu and Ward at argo@uw.edu.